Alladale Wilderness Reserve is an active participant in the recovery of the threatened Scottish wildcat. 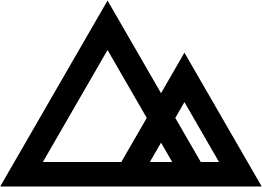 The species is now fully protected by law and is generally recognized as a separate subspecies, Felis silvestris grampia, to its European cousins, confined to the Central and Northern Highlands of mainland Scotland. Habitat destruction, human persecution, and interbreeding with domestic cats has decimated the population. There are now thought to be fewer than 400 individuals left, making it one of the rarest feline species in the world. 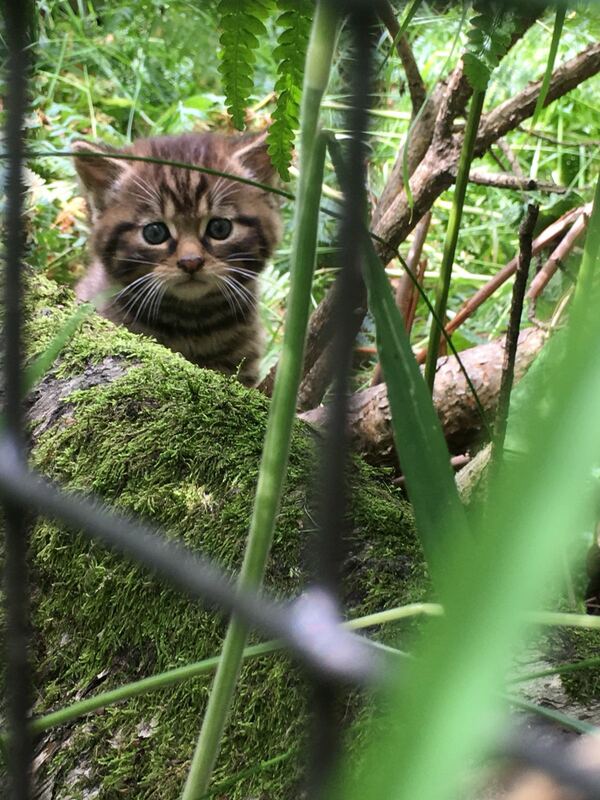 A wildcat enclosure has been built on the reserve which currently houses four wildcats, two males and two females, as part of a captive breeding project in partnership with the Royal Zoological Society of Scotland. The wildcats are being bred with the ultimate aim of release at some point in the future, once appropriate preparations have been made. In July 2018, two kittens were born, the female’s first litter. The first two months are critical for the kitten’s survival, and therefor they are left undisturbed with their mother, taking their first steps outside and exploring their enclosure. Only Reserve Manager Innes MacNeill and ranger Ryan Munro, responsible for the wildcat’s daily care, are allowed near the enclosure to carry out inspections and make sure the kittens and their mother are left alone and doing well. Visitors are not allowed near any of the wildcats’ enclosures.